Baby Girl, Vaughn had just turned the big 1 - So her sweet parents decked her out in the cutest and most perfect poofy little outfit. Her big bro, Morris, was turning the big 4 soon, so along he came donning a precious little man outfit, complete with a yellow bow-tie. 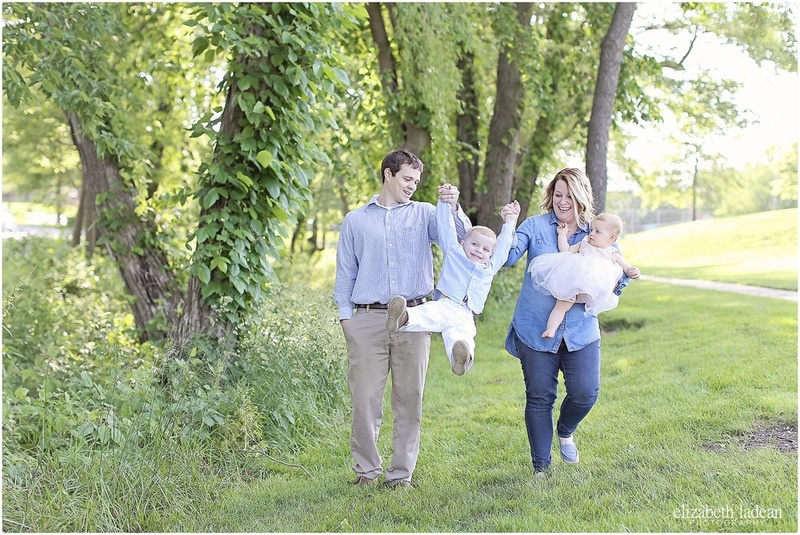 Vaughn and Morris have the most awesome parents, who were up for anything the day of their family photo session over at Sar Ko Par Park - and despite the warm temps, we had a great time exploring and taking photos! These guys did a great job just being a cutesy little family in the park! 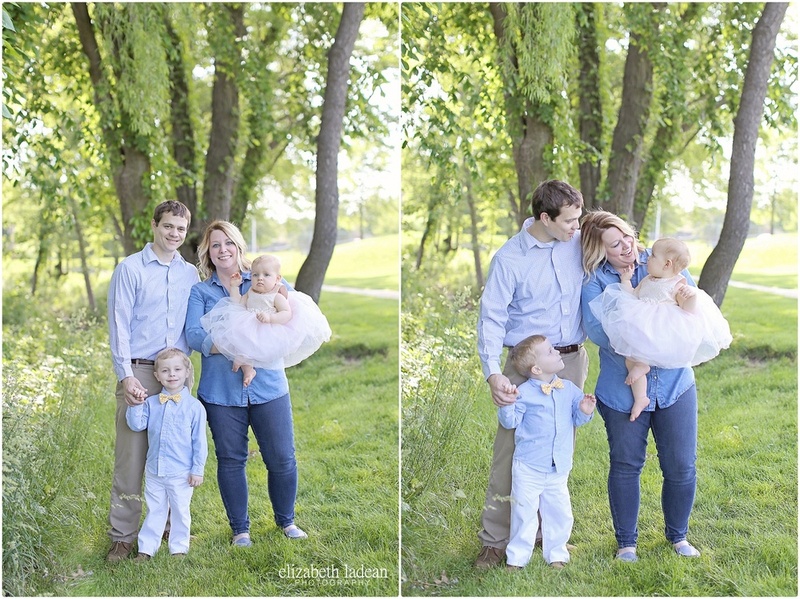 Check out more ELP family sessions! Happy Wedding Anniversary, Brittany & Clay!